Babubhai Patel, popularly known by his alias Babu Bajrangi, a leader of Gujarat wing of Bajrang Dal, a Hindu rightist organization, who is serving life imprisonment after being convicted in the infamous Naroda Patiya riots case, was granted bail on Thursday, by the Supreme Court on medical grounds. A GroundXero report. 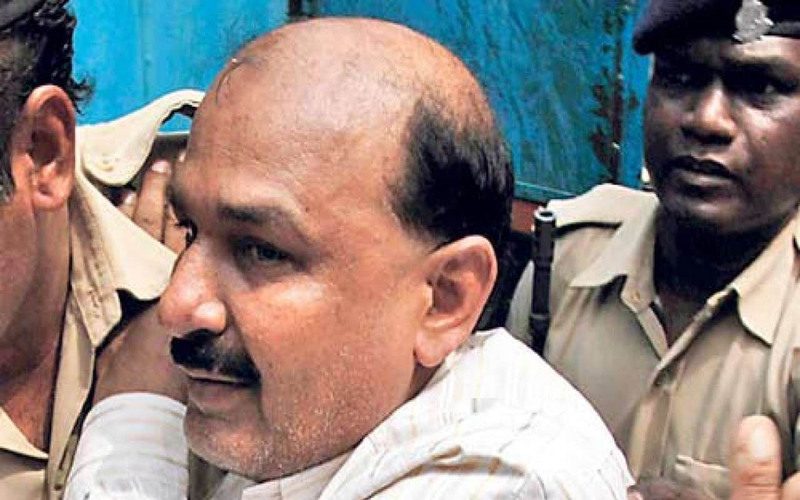 Bajrangi, currently lodged at Sabarmati Central Jail in Gujarat, was a central figure in the organized killings of the muslims during the 2002 Gujarat riots. In the Naroda Patiya riot incidents alone, 97 muslims were murdered including 36 women, 26 men and 35 children. A Special SIT court had in August 2012 awarded life imprisonment to him along with BJP MLA Maya Kodnani and thirty other accused. All thirty-two of the accused were found guilty of “murder, attempt to murder, conspiracy, spreading enmity and communal hatred and unlawful assembly”. We didn’t spare a single Muslim shop, we set everything on fire … we hacked, burned, set on fire … we believe in setting them on fire because these bastards don’t want to be cremated, they’re afraid of it … I have just one last wish … let me be sentenced to death … I don’t care if I’m hanged … just give me two days before my hanging and I will go and have a field day in Juhapura where seven or eight lakhs of these people stay … I will finish them off … let a few more of them die … at least 25,000 to 50,000 should die. 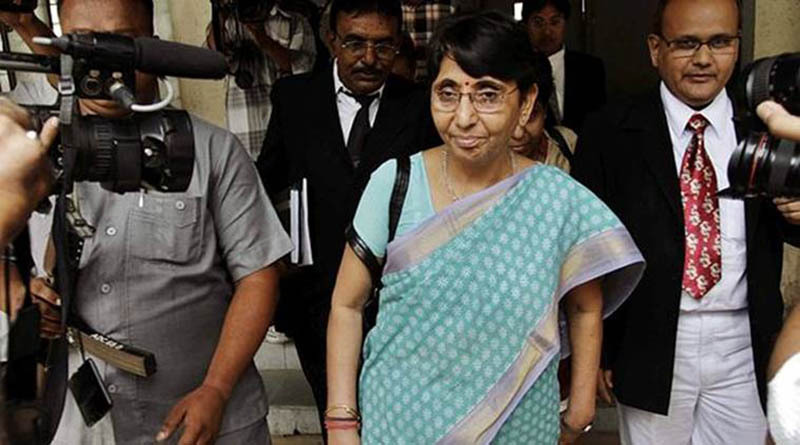 The Gujarat High Court, in April, 2018, had upheld the conviction of 12 of the accused who were pronounced guilty on various charges by the trial court and had acquitted 17 others, including former BJP minister Maya Kodnani. Bajrangi’s initial sentence of life imprisonment until death was commuted to 21 years in prison without remission by the Gujarat high court. On 8 October, the Supreme Court sought a response from the Gujarat Police on Babu Bajrangi’s bail plea. Bajrangi had told the court he is in “unsound physical condition” and underwent a bypass surgery recently. The Gujarat Government did not oppose his bail petition despite concerns about intimidation and safety raised by many witness survivors. They had also demanded an independent medical examination at the AIIMS. The court order only stated that the trial court could impose conditions based upon the concerns of the witness survivors. The granting of bail to Babu Bajrangi before the upcoming general elections raises questions about the fairness of the judicial system when we compare the attitude of the same judiciary towards bail application of GN Saibaba on similar health grounds and in many other cases. 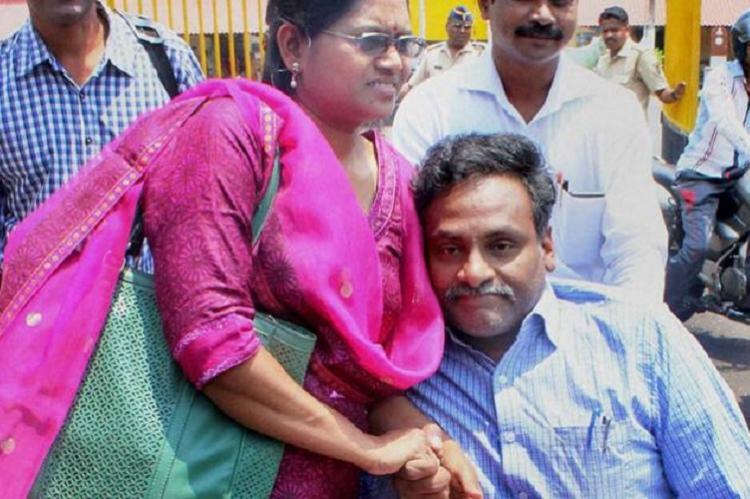 Delhi University professor GN Saibaba, a wheel-chair-bound teacher with 90 per cent physical disability was arrested in May 2014, after the police in Gadchiroli, Maharashtra, claimed he had links with Maoists. 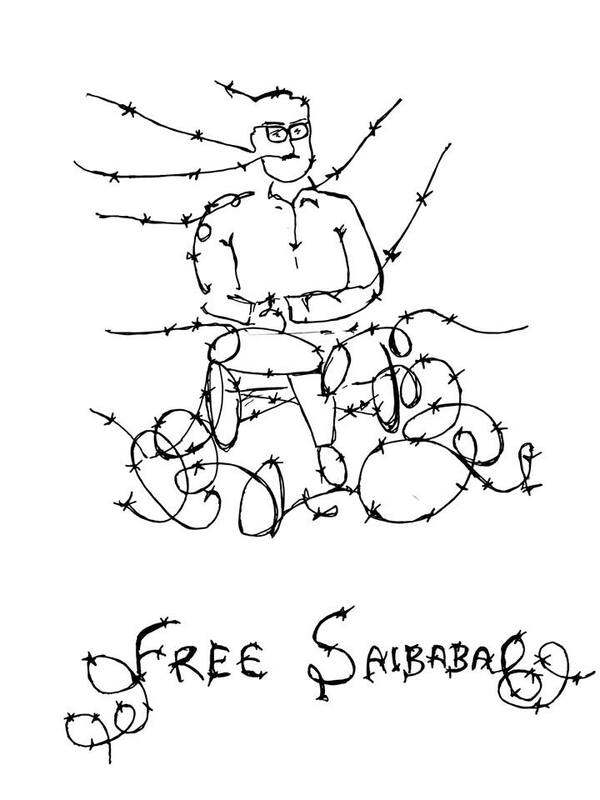 Saibaba was given life sentence in March 2017 by the court after being convicted for having ‘maoist links’ and ‘waging war’ against the Indian state, and has been in the Nagpur Central Jail since. Saibaba had extensively campaigned against the Salwa Judum, state sponsored private militia in Chhattisgarh and the human rights violations that accompanied Operation Green Hunt against adivasis in Central India launched by the previous United Progressive Alliance government. The situation is a reflection of present judicial system. It is a travesty of justice! An irony of fate! !